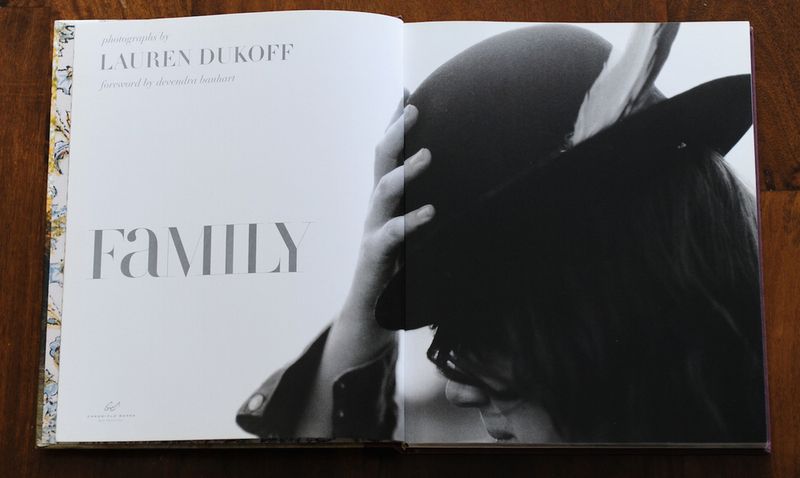 Eric Roinestad and I designed photographer Lauren Dukoff’s book, FAMILY. For many years, Dukoff has been photographing close friend and musician Devendra Banhart and his extended, loose-knit international family of artists who share inspiration variously from folk, Tropicalia, and each other, as well as a range of other musical influences. 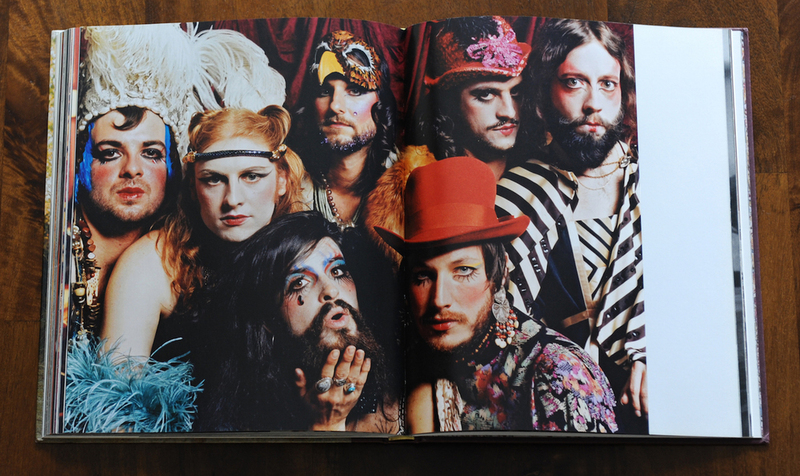 FAMILY is a collection of Dukoff's striking portraits and candid images of Banhart, Joanna Newsom, Bat for Lashes, Feathers, Espers, Vetiver, Bert Jansch, Vashti Bunyan, and many others individually and together, in performance and more private spaces.